Combining disease prevention education and team sports to promote a healthy and cohesive community. 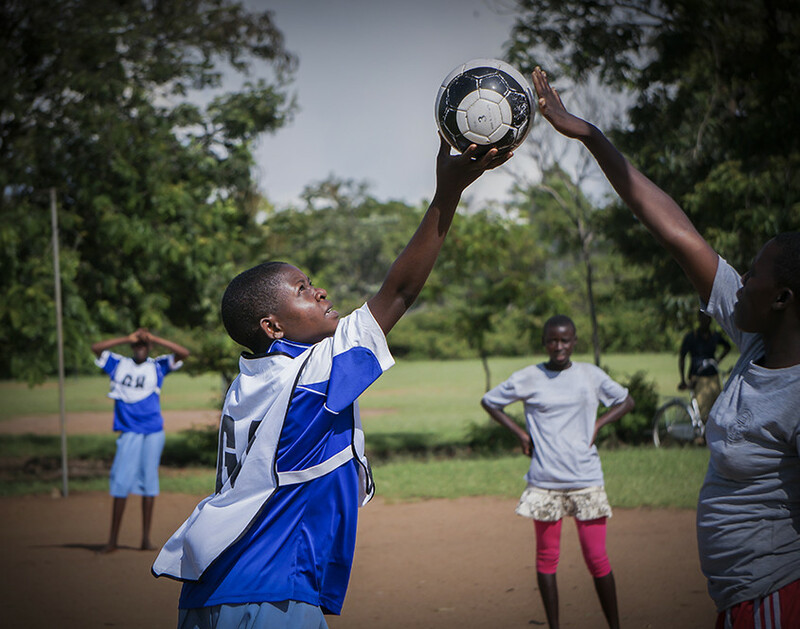 Football (soccer) is a popular pastime in Tanzania. Organized tournaments are a common occurrence, and each game attracts hundreds of spectators. This community tradition affords a unique educational opportunity. Three times a year, CHEs organize a month-long Maji Safi Cup. These tournaments also include netball matches for women and girls. 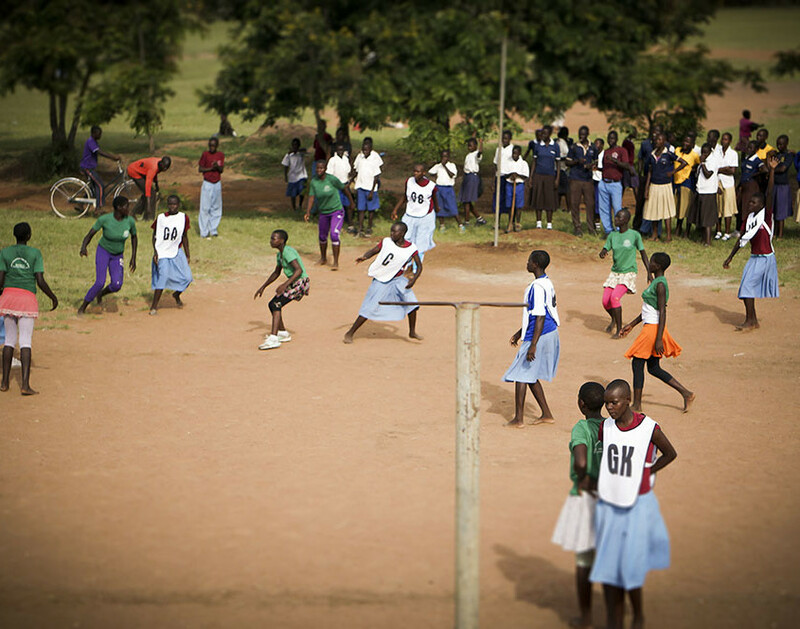 Before each football or netball game, teams must attend a one-hour lesson about WASH and disease prevention. Combining athletics and education promotes overall wellness and makes lessons more memorable and thus more effective. The winners of a Maji Safi Cup are awarded the traditional Shirati trophy: a goat. Although only one team is crowned as champions, all tournament participants benefit from team-building and pre-game lessons.